Our Corporate values guide the way we do business and the way we interact with our clients and each other. That way, you can P.R.E.D.I.C.T. what to expect when you deal with us. P rofessionalism. R elationships. E xcellence. D ream. I ntegrity. C ommunication. T eamwork. We are YIB, a Leading Qld Business Insurance Broker. Your Insurance Broker Pty Ltd was established by Managing Director, Winston Johnston, in 1992 and initially operated from a small office in Maleny. The company moved into its own purpose-built building in Caloundra on the Sunshine Coast, Queensland in March 2001. Your Insurance Broker was first registered as a General Insurance Broker in 1992 and was granted a Financial Services Licence in 2004. 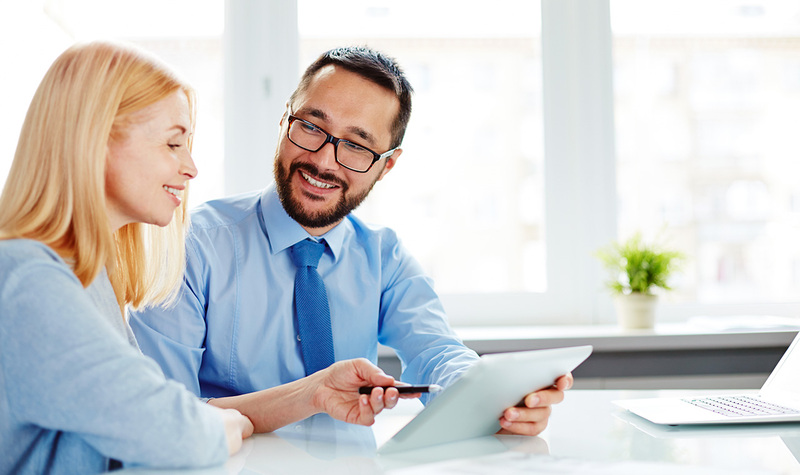 Your Insurance Broker provides general insurance broking services and professional insurance advice to business clients and property owners across Queensland. The Your Insurance Broker team has over 120 years of combined industry experience, which ensures our clients receive the expertise and quality service they deserve. Why do you need a Steadfast Insurance Broker? A Steadfast Broker knows that it’s not just business, it’s personal. So when it comes to protecting your business and assets, nothing is more important than working with a professional you know and trust and who is equipped to give you the best advice for your needs. By knowing your general insurance needs, rest assured you are being taken care of by a team of professionals who are sincere about the success of their business. We specialise in providing a full general insurance service, as well as providing advice and strategies in risk management. Receive 2 months FREE pet insurance with every policy! We’re proud to be offering an exciting new line of insurance to our valued customers - pet insurance. 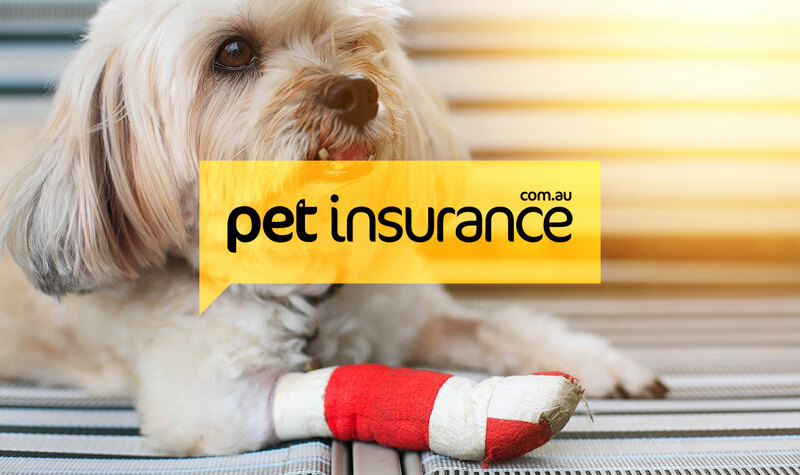 We’ve recently partnered with Petinsurance.com.au to offer you innovative and affordable insurance for your fur children. Get a quote today. Please ensure you enter the Promo Code: yib2mf to take advantage of the 2 months free cover available.